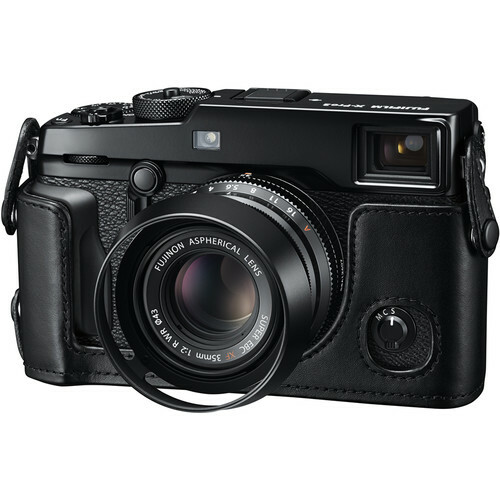 Dedicated to the Fuji-film X-Pro2 mirrorless digital camera, the BLX-XPRO2 Leather Half Case is a fitted case that protects the camera from light impacts and scratching as well as improves the grip during shooting. 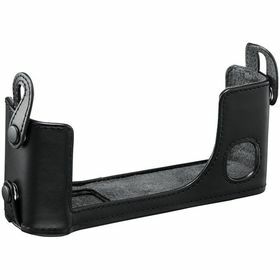 Constructed from leather, the case will mold to your personal grip after use for an elegant, custom feel. Additionally, its design maintains access to the battery compartment when attached and complements the classic rangefinder-inspired aesthetic of the camera itself. 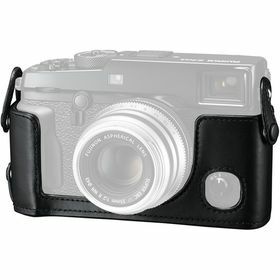 A protective cloth is also included for additional protection when storing the camera and half case in a larger bag.